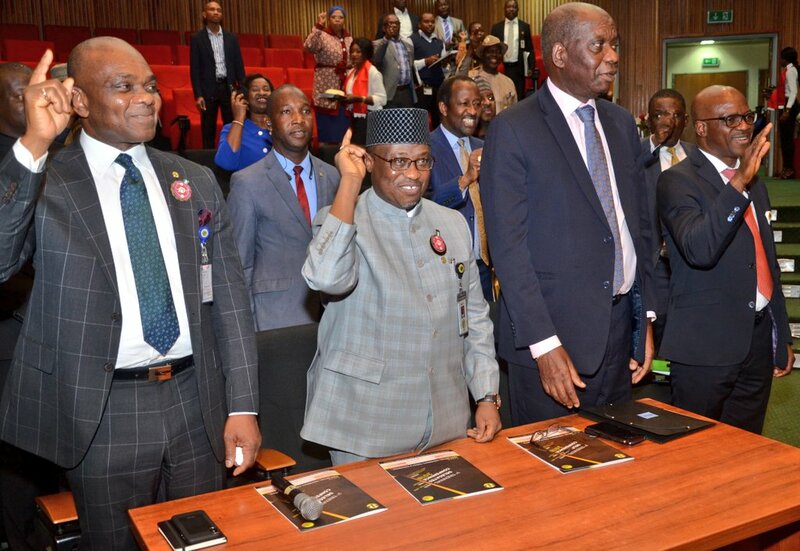 Speaking Tuesday in Abuja during the first Triennial Delegates Conference of the Petroleum and Natural Gas Senior Staff Association of Nigeria (PENGASSAN), NNPC Retail Branch, Dr. Baru stated that the charge was an assignment that must be accomplished. A release today by NNPC Group General Manager, Public Affairs, Mr. Ndu Ughamadu, said the NNPC Group Managing Director, Dr. Baru, disclosed at the event that the NNPC Management would soon expand the operations of NNPC Retail Limited. Dr. Baru stated that NNPC was determined to ensure that the prevailing availability of petroleum products across the country was sustained as arrangements have reached advanced stage to acquire more landed property in Abuja and across the states to build more NNPC retail outlets.